The demanding environment of graduate school can be challenging for anyone. 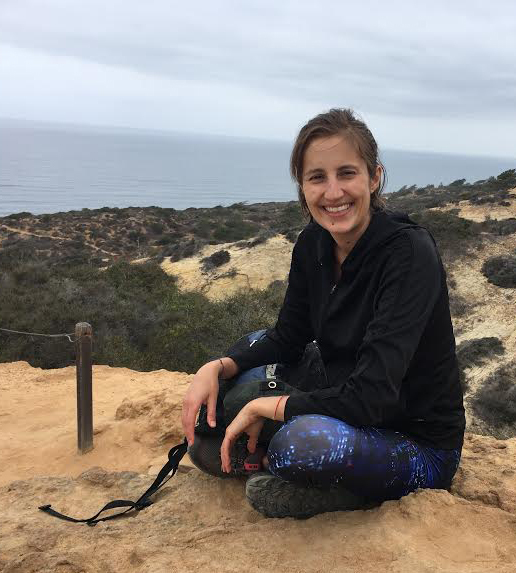 Each summer, the Prep Program at the UC San Diego School of Global Policy and Strategy (GPS) provides a six-week review of classroom and career-related skills as well as insight into the academic and cultural environment at the School. Prepared for success academically and professionally, a key component of the program is the Career Orientation Program (COP). In addition to staff working with the students on a wide variety of topics such as internship and job searching skills and creating a successful LinkedIn profile, more than seven alumni came back to campus to impart their wisdom including current GPS Alumni Board President Blake Tye ‘10. A former prep graduate herself, she discussed to a packed house of new students the importance of planting the career seeds early in their course work and concentrations. Below we hear from a group of incoming students, from three different countries, to learn about their experience and what excites them about the impending school year. Before coming to GPS, Herrera worked at the Presidential Campaign of Humberto de la Calle and the Ministry of Culture of Colombia. These experiences solidified his decision to pursue graduate education in international development and nonprofit management. “I wanted to learn how to take advantage of our enormous diversity in local assets to promote the economic development of the regions in Colombia that were neglected for more than 53 years of armed conflict,” said Herrera. Enjoying the preparation for the academic year, Herrera believes the program offers the right mix to succeed in the university setting, from learning the pace of the quarter system to brushing up on basic math, statistics and economics. Making the most out of his career prep, he plans to return home to contribute to peace consolidation and implementation after graduation, with the hope of becoming a minister in the Colombian government in the near future. 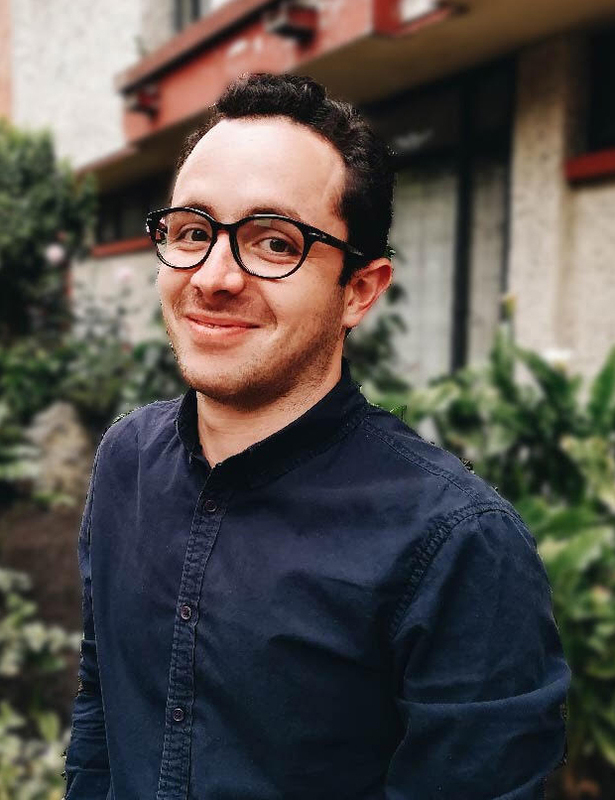 Having attended law school in the U.S., Colombia and Indonesia, Gomez Wills has worked with undocumented immigrants in the Northwest, capacity-building consulting firms for nonprofits and has been involved with the Colombian Peace Accord. At GPS, she hopes to bring her legal framework and curiosity to the interdisciplinary nature of the program. When choosing a graduate program, she was eager to find a two-year degree that offered a high level of flexibility, while offering a competitive combination of quantitative and managerial skills that are useful in many work settings. During prep, she was positively surprised by the willingness of professors to meet with students. Enjoying the small group discussions during COP, she has enjoyed getting to know her classmates who share similar visions and goals for a future in policy work. From Taco Tuesday to picnics around town, Gomez Wills has enjoyed the easy transition into the San Diego lifestyle. Learning how to deal with extreme political confrontations, Cho has seen first-hand the power of elections, in charge of the overall election management during the 2017 impeachment of Korean President Park Geun-hye. Working at the National Election Commission (NEC) in Korea since 2009, he is eager to advance his knowledge in public policy. 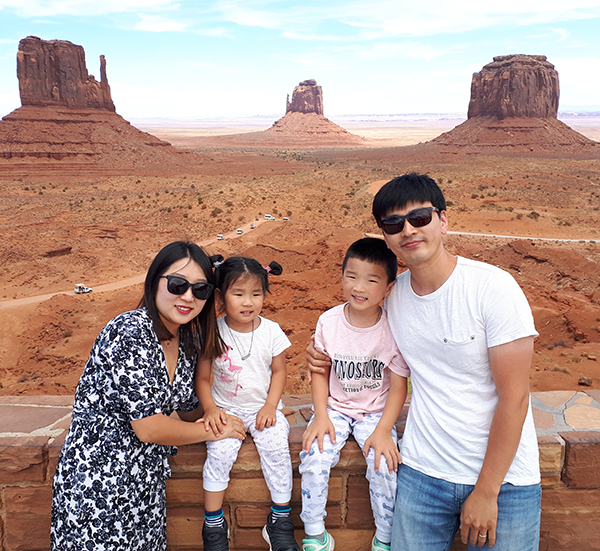 Arriving to San Diego with his wife and two children, Cho has enjoyed his first time in the U.S., visiting several states this summer with his family while attending the program. Enjoying the California lifestyle, he references being most inspired by his fellow classmates. Although Cho is scheduled to return to Korea and resume his work for the NEC after earning his degree from GPS, Cho is grateful for his COP experience. He noted that he has gained additional skills from learning how to prepare for job interviews to resume and cover letter writing and information about navigating career conferences. View more photos from the 2018 Prep Program, including the student and alumni mixer.